Include your school in our NZAPSE Periodic Table. Choose a symbol or element that represents your school then describe attributes that link your school to the element. For full details go here. Be in quick to choose the element that is best for you. You can see our periodic table as it develops here. Challenge your students to find pictures, or take photos, of items that are made of elements from the periodic table. Place them into a periodic table outline. Take a photo of your final product and send it to us so we can share it with others. The International Union of Pure and Applied Chemistry (IUPAC) is the world authority on chemical nomenclature (naming) terminology, including the naming of new elements in the periodic table, standardised methods for measurement, atomic weights and many other critically-evaluated data. You can find out about what they do here and check out the latest periodic table here. 1. Find out more about the Periodic table, its structure and why it looks the way it does on the Ducksters Education Site. This gives simple explanations suitable for children. It also includes information on each element. 2. Two great posters showing the uses of the elements on the periodic table. One has pictures and the other has words. This site includes quality versions to download and/or print as well as interactive versions. 4. Try out this fun activity which will show how patterns are used to form the Periodic Table. 6. The latest version of the Periodic Table Song, with all 118 elements, can be found here. 7. A simple practical activity to help young ones understand about metals and nonmetals and their place on the periodic table. A haiku for every element. 9. 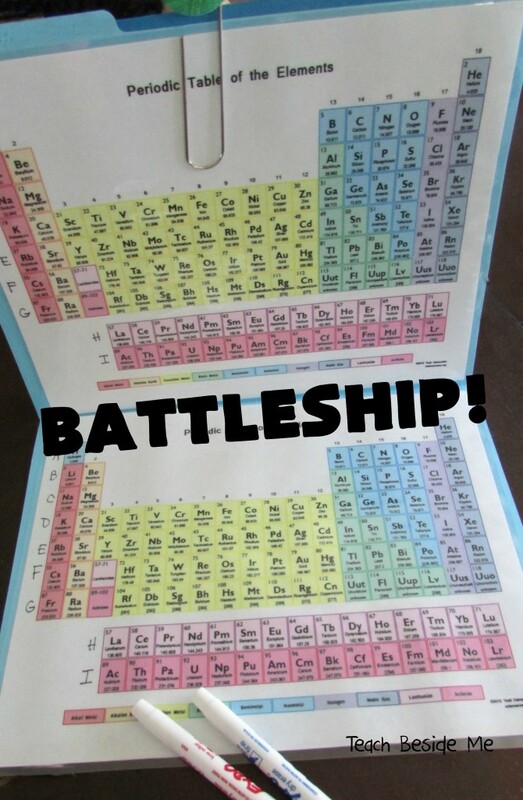 Get your students to learn the names and positions of the elements on the Periodic Table with Periodic Table Battleships. You can use these instructions and with a simple search you may also find some games online. 10. 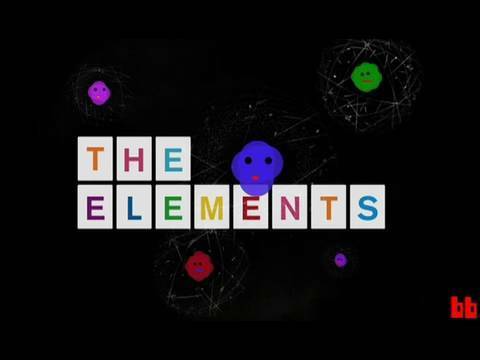 This is the ultimate Interactive Periodic Table from the Royal Society of Chemistry. It contains everything you wanted to know and more about each element. Short interesting videos are also provided for each element. Have a look at potassium. Have a read of the following articles that have information on past and future Tables.